Recycled Comments: Contains 100% post-consumer, 100% total recycled content. 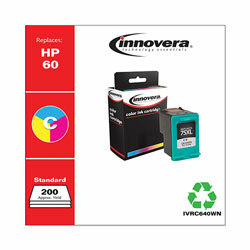 Black Inkjet Printer Cartridges from Innovera! 126 In Stock today.